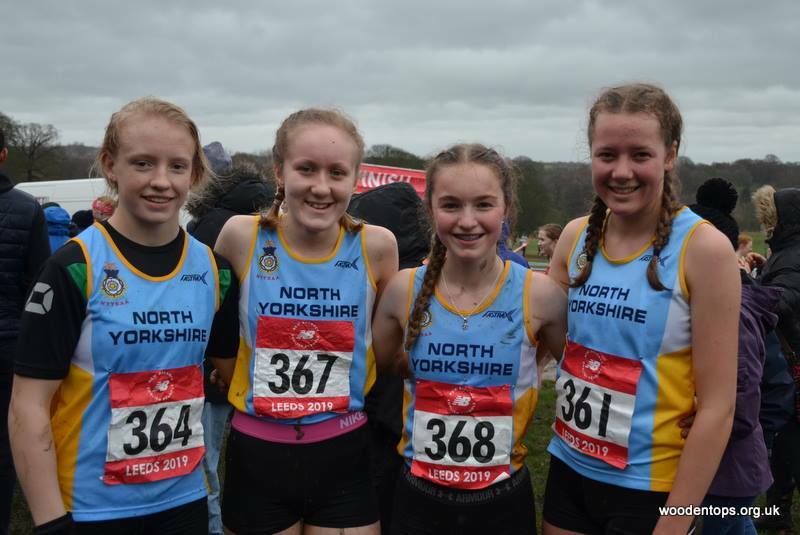 If you want to compete in the West Yorkshire league or championships, please contact our club secretary, Jill Jones (email above) for an entry form. 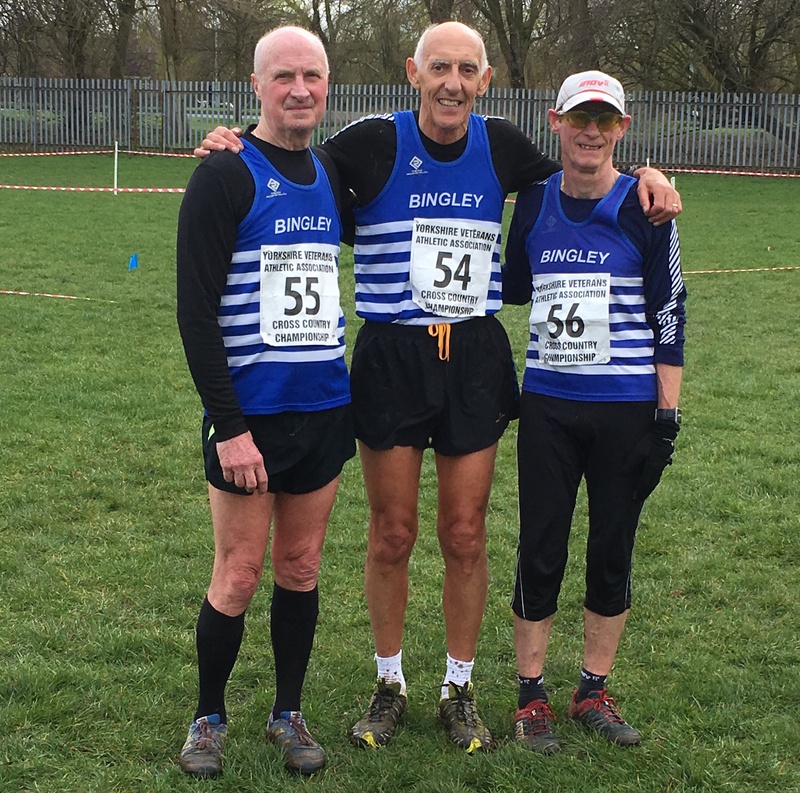 Fell Championship – Boulsworth Bog (AM) Sat 23 Mar cancelled. 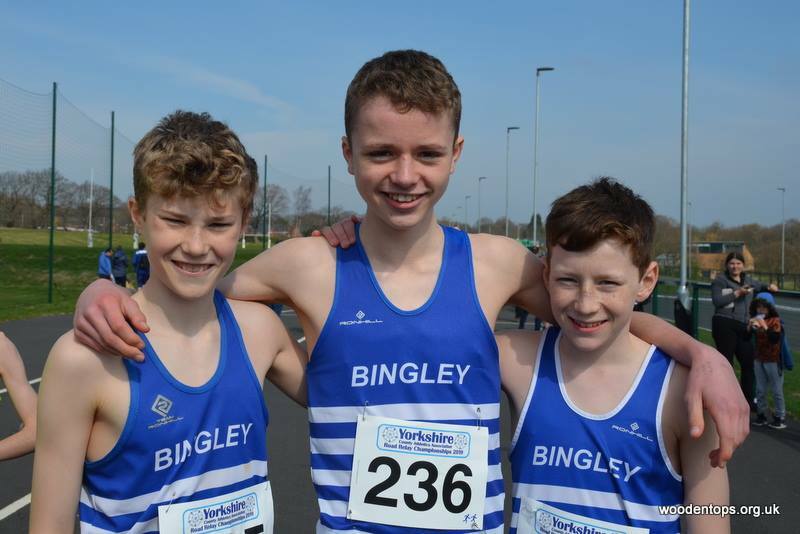 From Olympic champions to novice beginners, from young to old and Athletics to fell running we’re sure you’ll find all the information you need on our site to get you started. 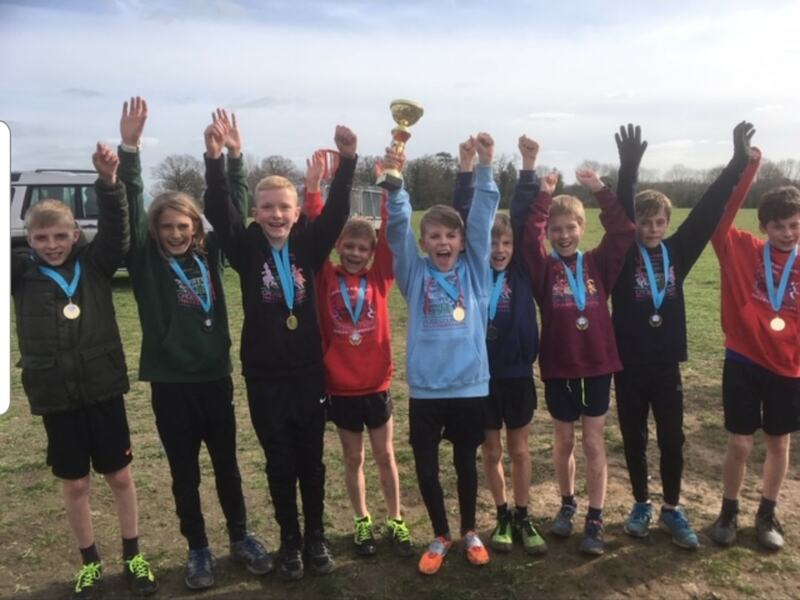 For training, competition, coaching and organising you can find out who’s doing what and where. 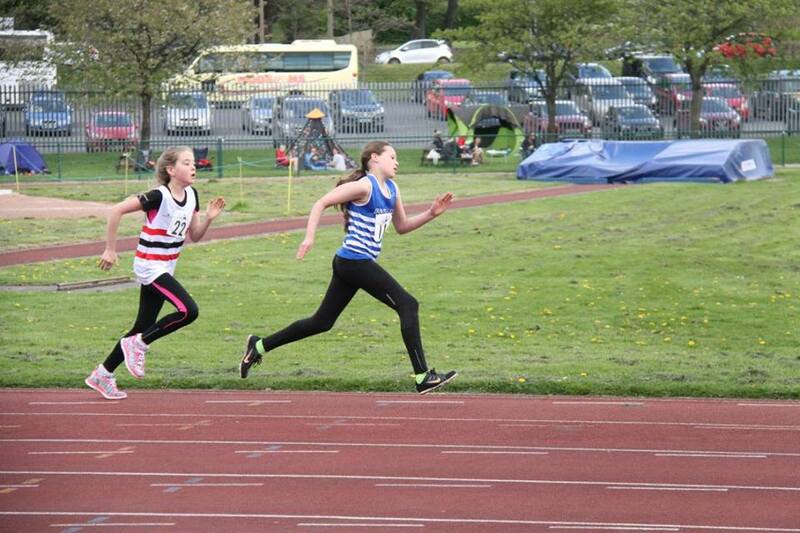 We welcome athletes of all abilities and our Junior section is thriving. Just use the menu above and it will open up a world of enjoyment, achievement and reward.